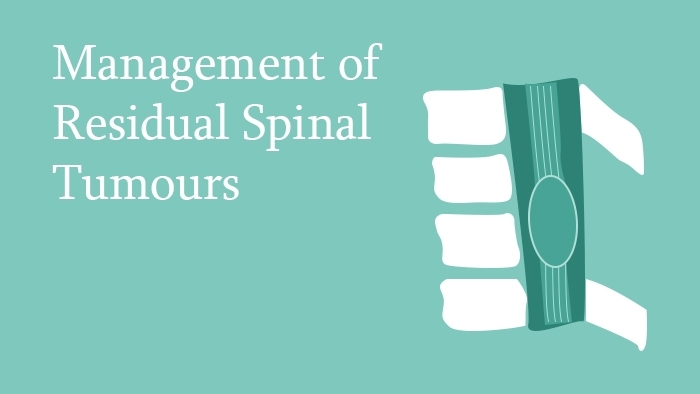 This spine surgery lecture covers the topic of management of residual spinal tumours. The lecture begins with a summary of the importance and recurrence rate of intramedullary tumours, covering the types of tumours that have the potential need for revisional surgery. The challenges of revisional surgery and treatment strategies are discussed with surgical cases of different types of tumours. 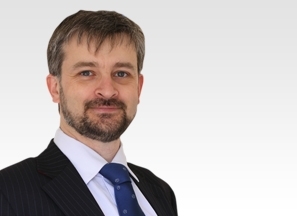 The importance of planning ahead is emphasised and treatment options are discussed.